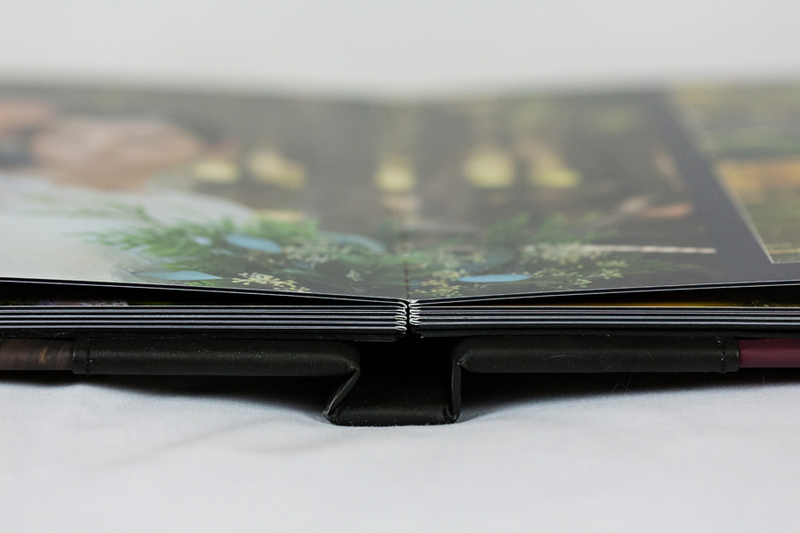 I’m excited this year to be offering a new style of album, the Modern+ Album! 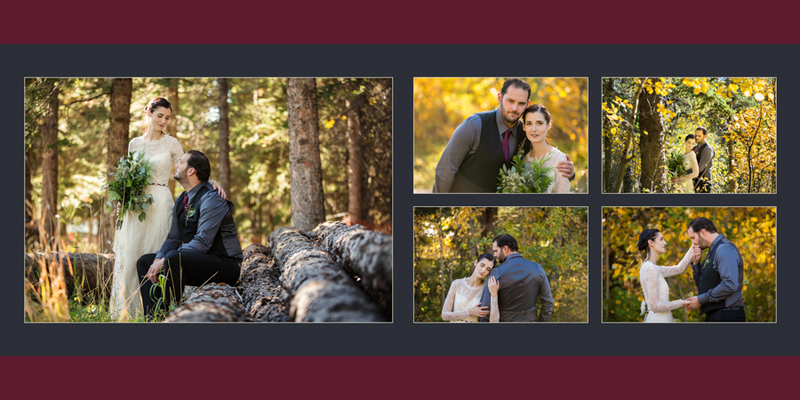 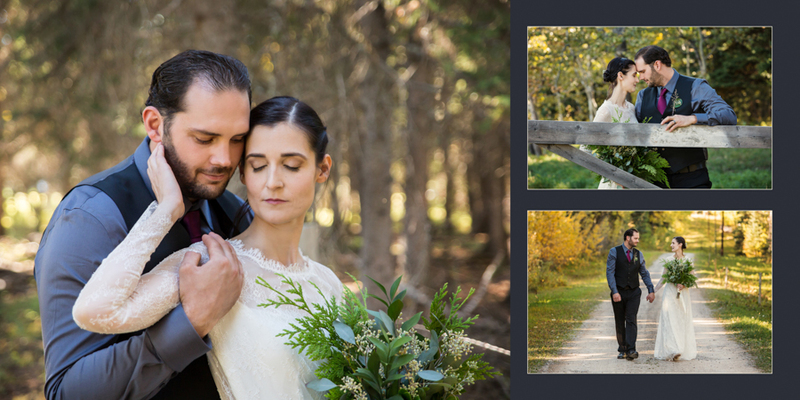 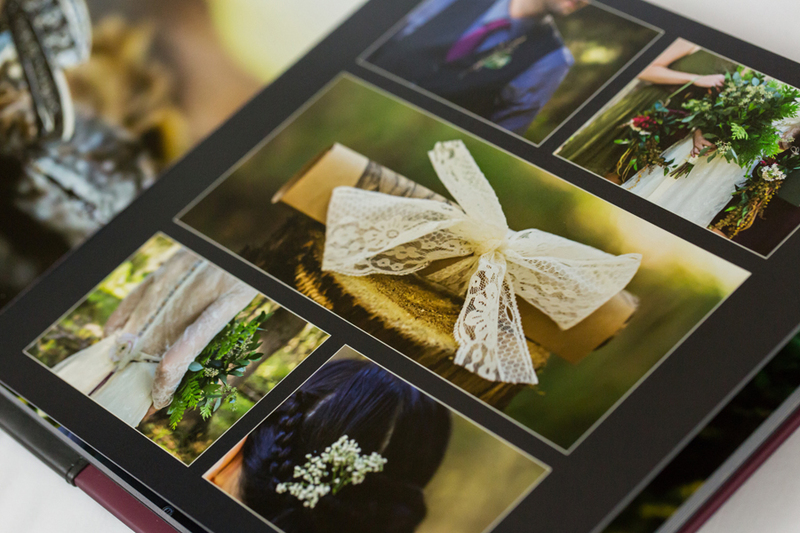 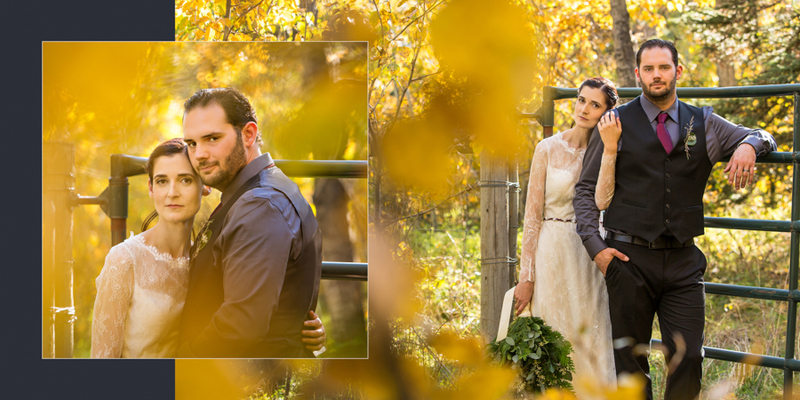 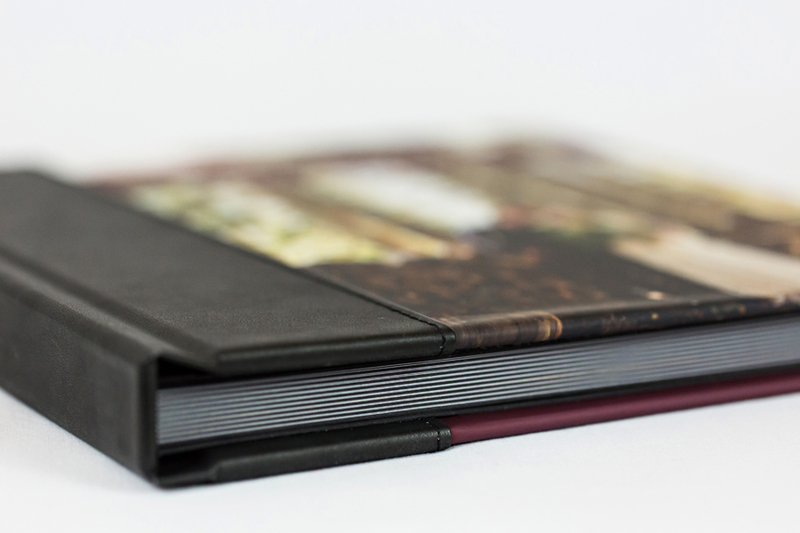 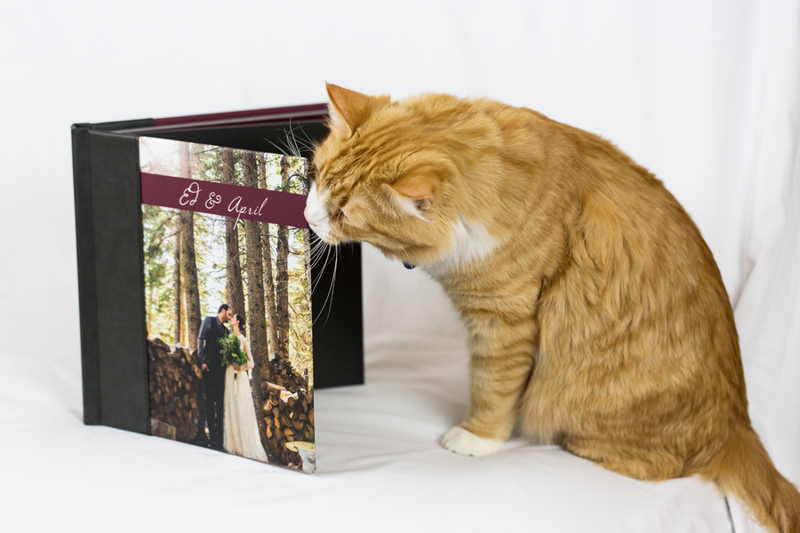 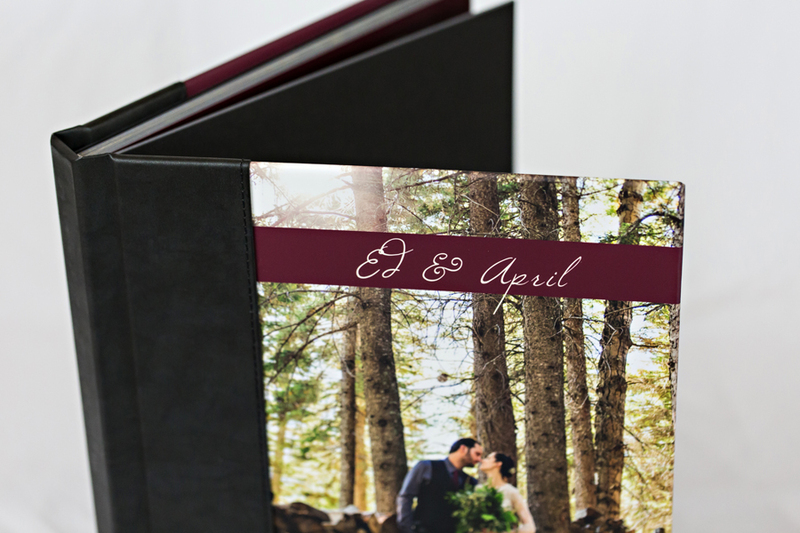 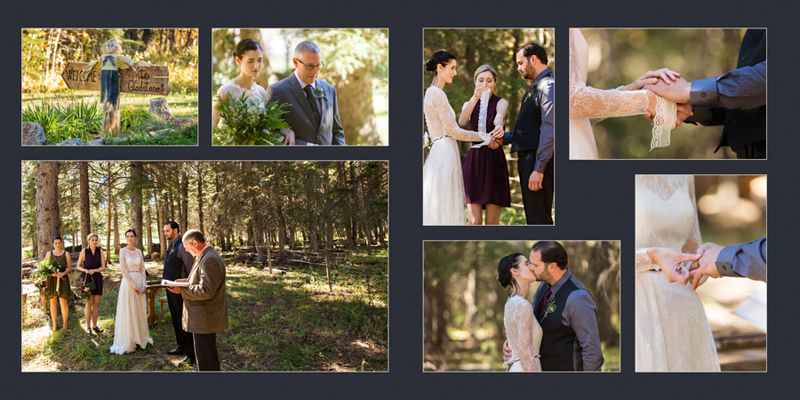 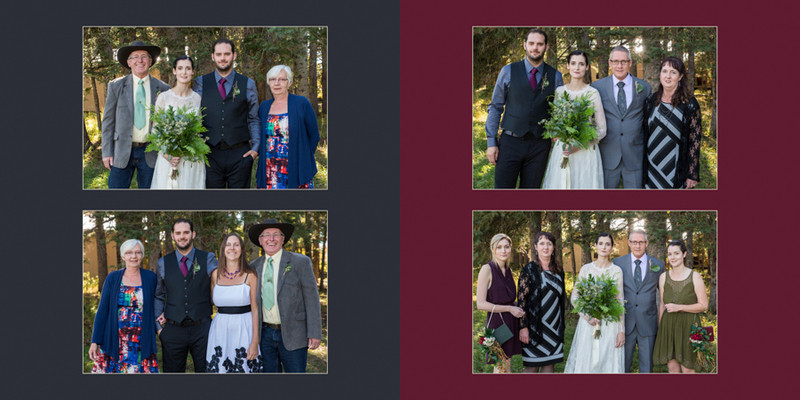 This is an upgrade to my regular Modern Albums featuring a square size and special finish on the thick pages, tailored especially for weddings. 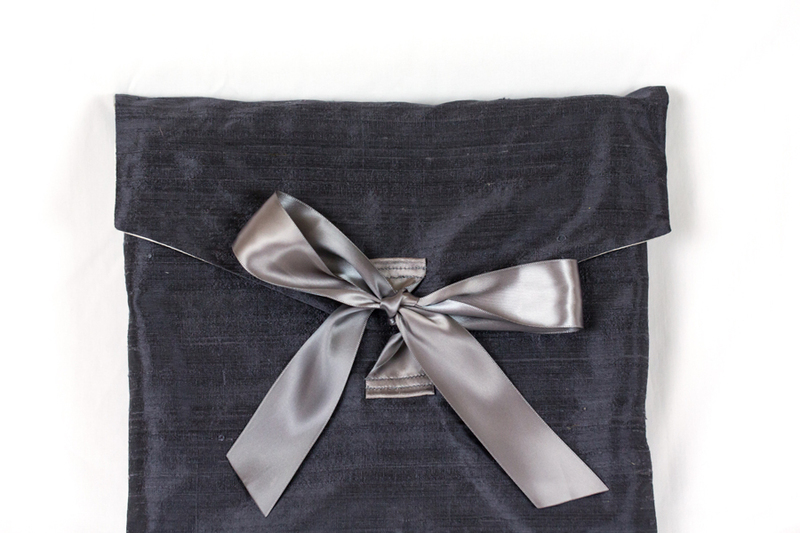 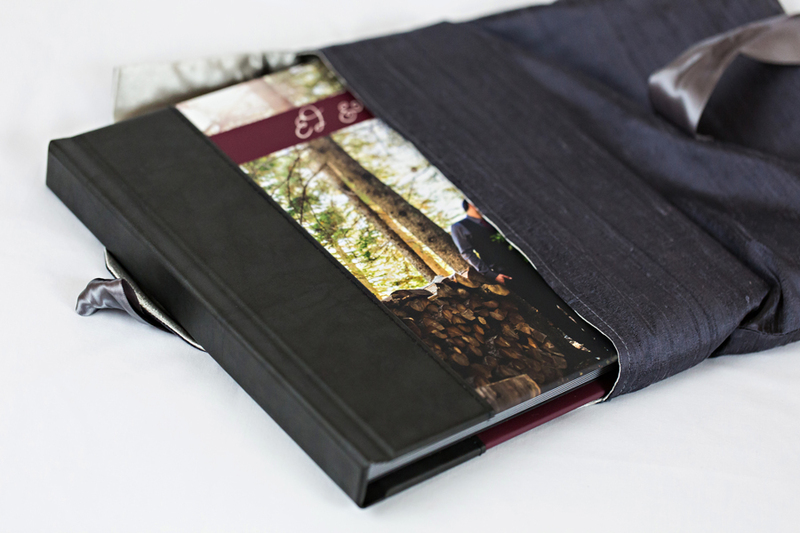 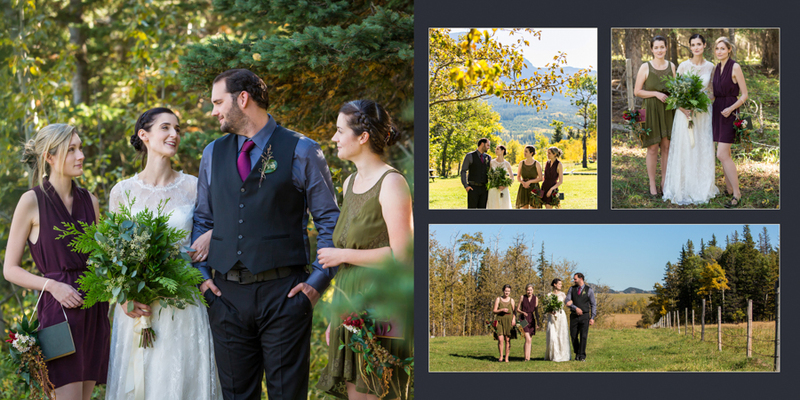 This album comes in a 10″ square size and is presented in a fabric bag (various choices available). 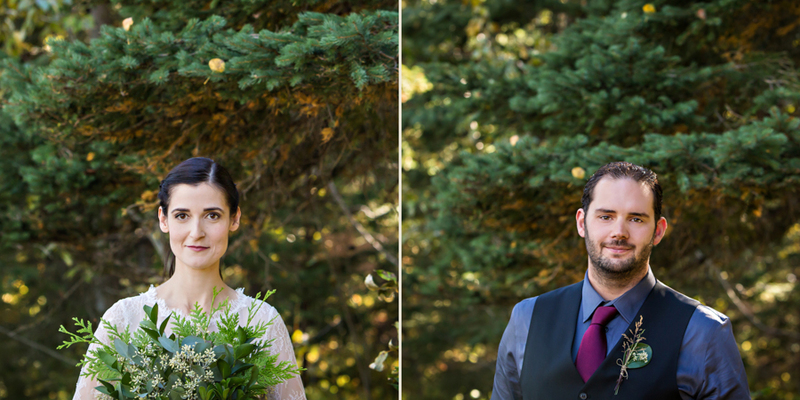 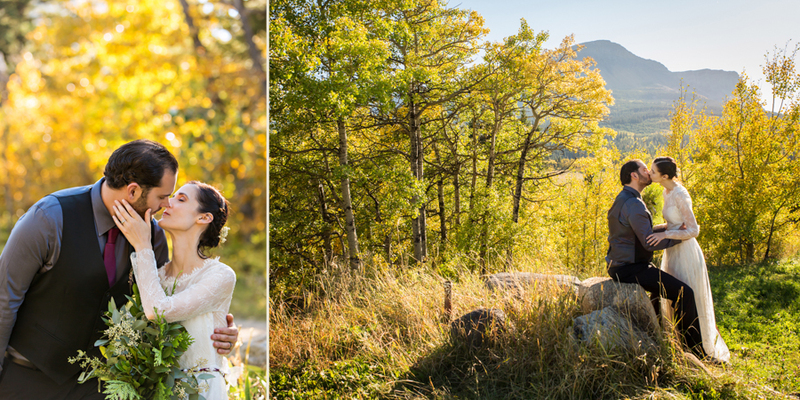 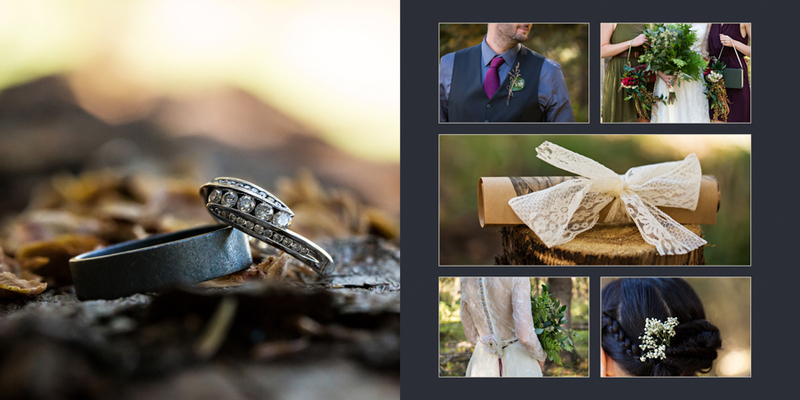 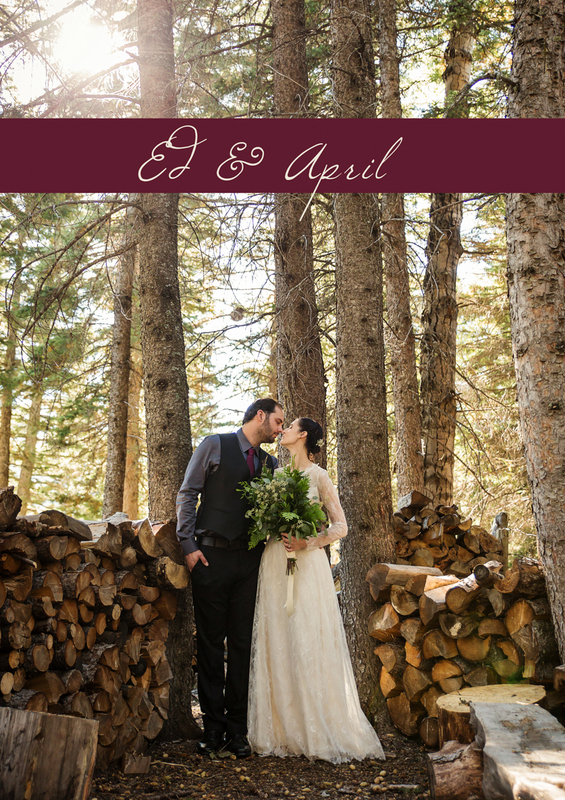 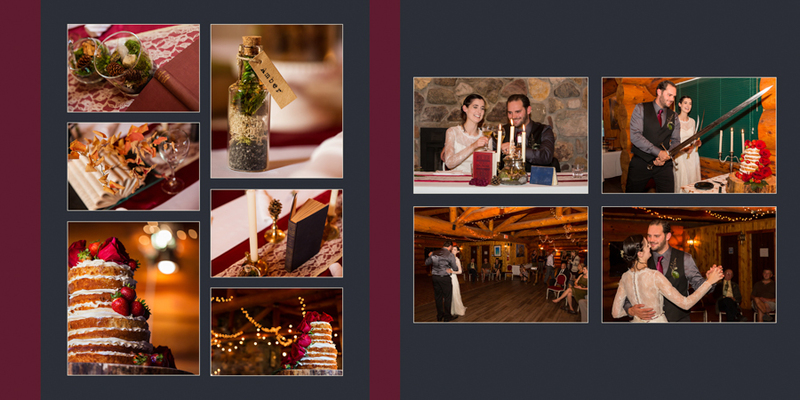 I love how this album turned out and felt the style with leather spine perfectly complemented April and Ed’s rustic mountain wedding at Gladstone Mountain Ranch.